Daimler AG’s Mercedes-Benz SUV plant in Alabama will restart production next week, the company stated after being down this week due to parts shortages caused by a fire at a major supplier. Daimler’s Mercedes-Benz U.S. International plant outside Tuscaloosa will ramp up production as parts start to arrive next week, the company stated. The same May 2 fire, at a Meridian Magnesium Products plant located in Eaton Rapids, Michigan, caused Ford Motor to lose more than a week of production of its very profitable F-series pickup trucks at three U.S. plants. After parts production resumed at the Michigan plant and at another Meridian plant located in Britain, Ford Motor said it would restart truck production at one plant on Friday and two others on Monday. 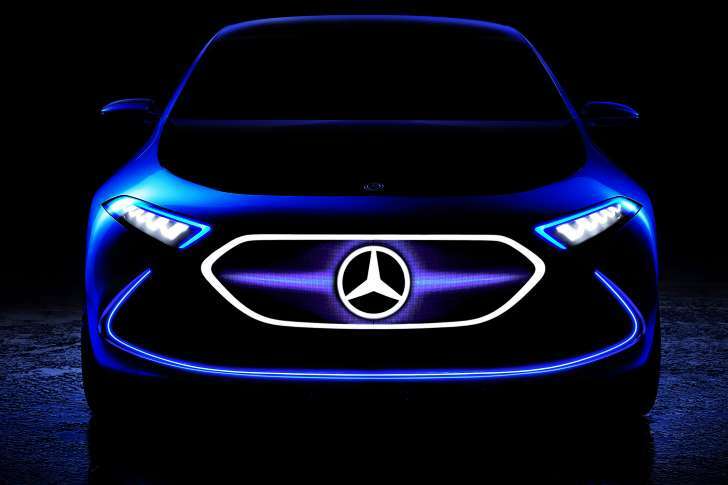 Mercedes-Benz B55 V8 Concept: the official details of a little monster!